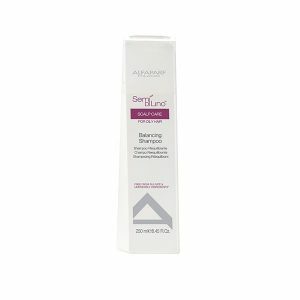 An effective refreshing action that neutralises excess sebum by reducing the deposit on the shaft. An oily scalp can leave hair limp and lifeless. 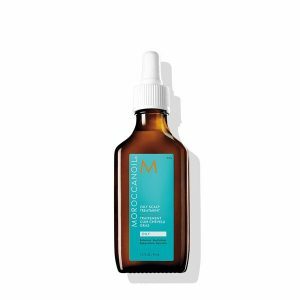 Moroccanoil® Oily Scalp Treatment is a professional scalp treatment designed to control overactive oil production and revive hair.